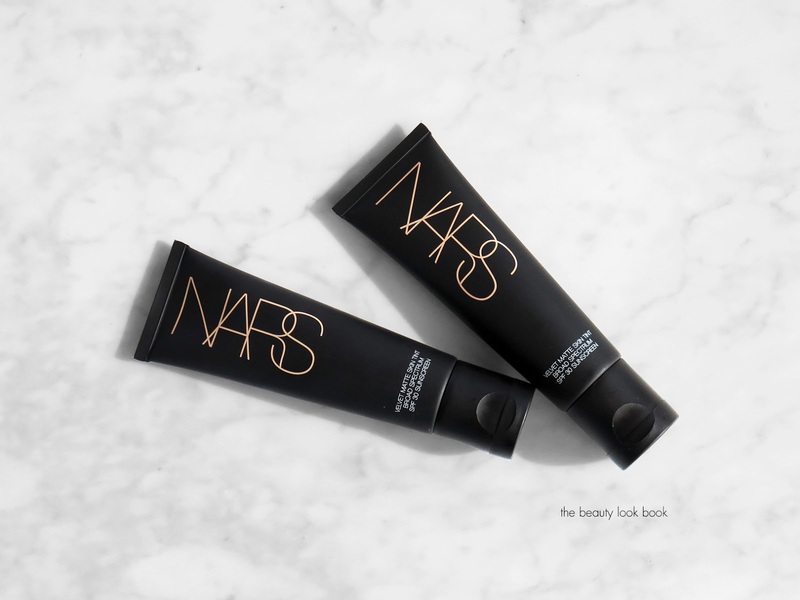 Today NARS is launching their new Velvet Matte Skin Tint ($44 for 1.7 oz/50 ml). 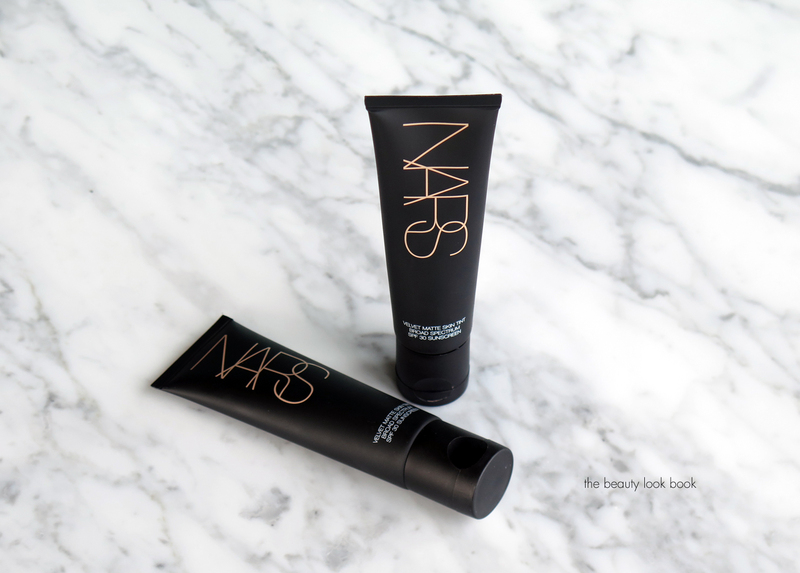 I am a huge fan of NARS foundations and face products and this new one is quite amazing. 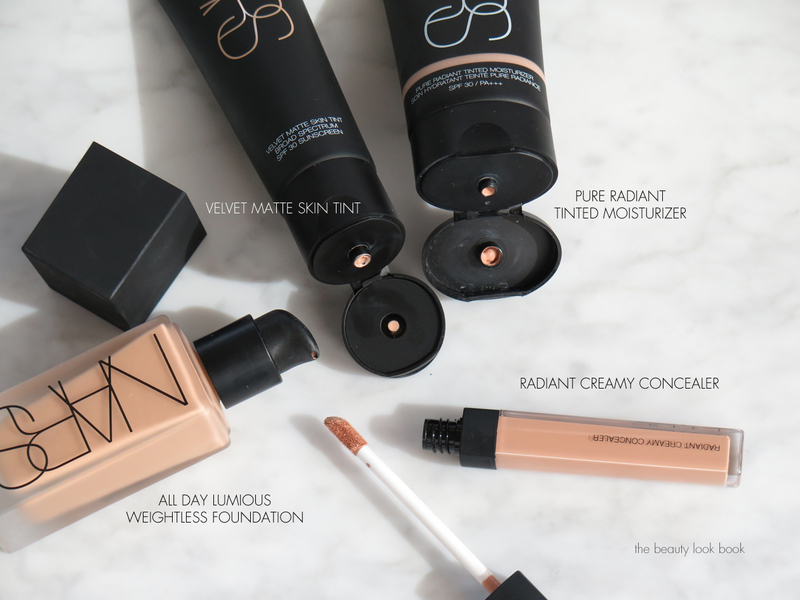 Long time Beauty Look Book readers know that I adore the Pure Radiant Tinted Moisturizer because it’s not like a traditional tinted moisturizer but more of a natural looking skin tint that offers medium buildable coverage with a slightly dewy sheen. Anytime someone asks me for a recommendation on a natural foundation, the NARS Pure Radiant Tinted Moisturizer is the first one on my list, but many of my friends are hesitant to try it because they think it will be too dewy for their normal/combo to oily skin (I still think it’s suitable for oily skin). Well the new Velvet Matte Skin Tint offers the same kind of beautiful medium buildable coverage and natural finish – but without any glow and with a slightly velvety matte finish. The Velvet Matte Skin Tint (oil-free) comes with broad spectrum SPF 30 just like the Pure Radiant Tinted Moisturizer. The texture is similar in that it’s easy blend, applies smoothly, covers redness and evens out the skin. It dries to a velvety finish without looking flat or too dry like the name matte often implies. It’s like skin but better and on me it’s lasted an impressive amount of time. All day without separating, fading or creasing. 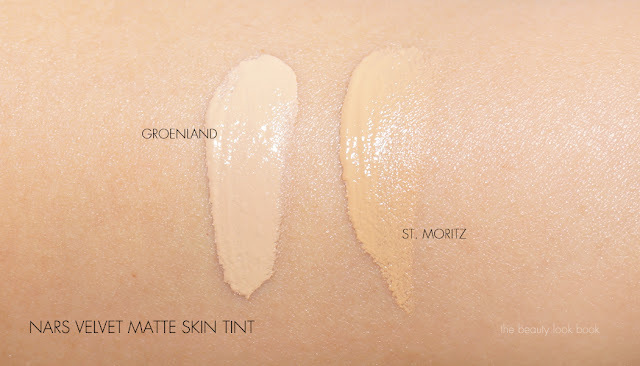 Coverage is medium – enough to even out the skintone but not too heavy. It allows your skin to breathe so to speak and feels slightly hydrating but still weightless. In addition to evening out the skin, it has Rose Fruit Extract to minimize pores and control shine. Vitamins C and E and broad spectrum SPF to protect the skin from environmental stress. two shades in Groenland and St. Moritz. Right now I am in between shades but am a closer match to St. Moritz because I still have some of my summer tan. color of Pure Radiant Tinted Moisturizer and Velvet Matte Skin Tint. For reference you can find swatches of all the colors on Karen’s blog at Makeup and Beauty Blog. First a look at the packaging differences of some of the foundations. The Velvet Matte Skin Tint comes in a sleek squeeze tube similar to the Pure Radiant Tinted Moisturizer, but it’s slightly skinnier and longer in size. Bottom line amazing and definitely worth checking out. It’s just as good as the Pure Radiant Tinted Moisturizer without the glow, but still natural looking. 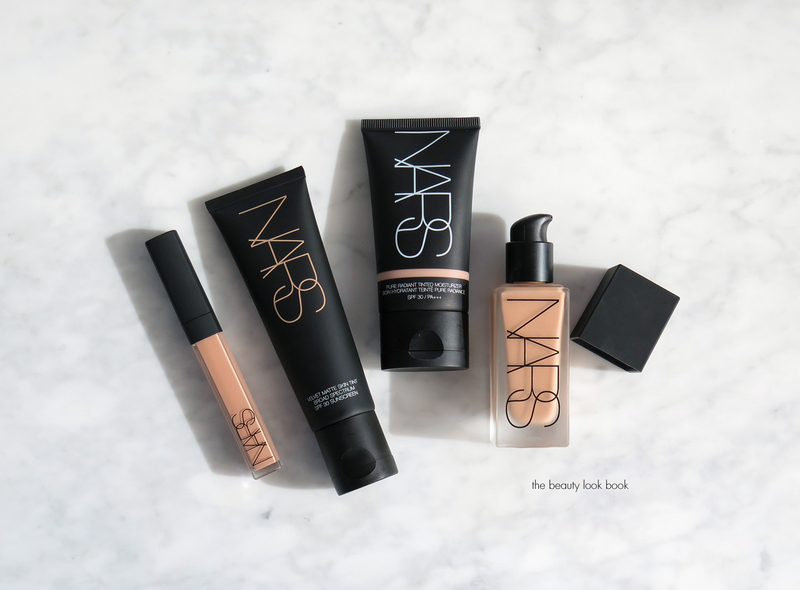 You can find the Velvet Matte Skin Tint now online at NARS and at NARS Boutiques. 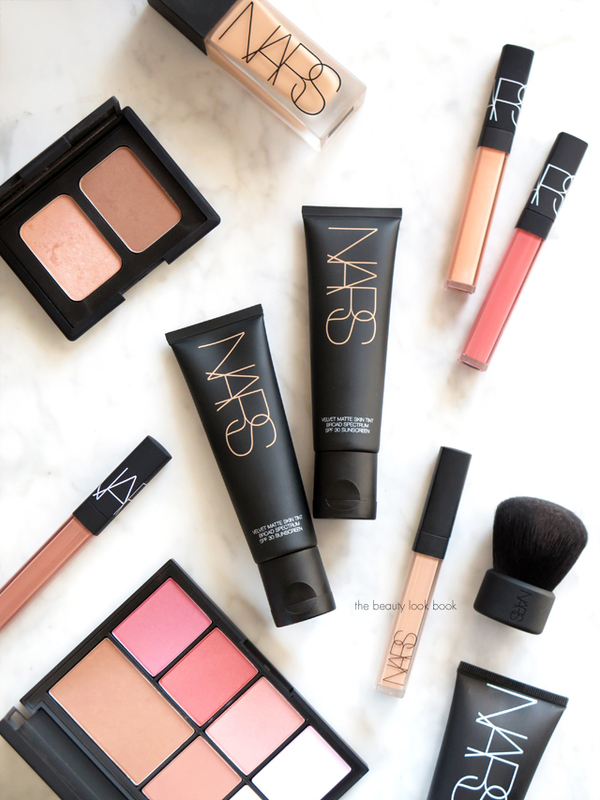 It will launch at Sephora, Nordstrom, Barney’s New York and all other NARS retailers starting February 1st. The Velvet Matte Skin Tints were sent courtesy of NARS for review consideration.